Are you the person responsible for AV technology in your School or College? Grab a coffee… you’ve come to the right place. 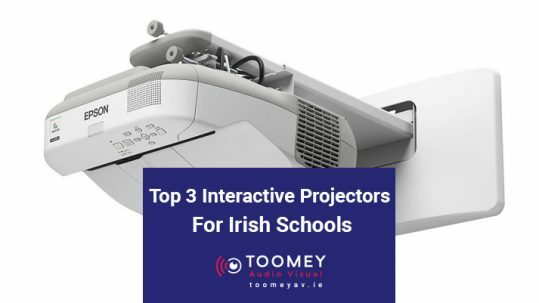 With over 3800 educational establishments nationwide regularly choosing Toomey AV, we’re sure to have a customer near you who has experienced the Toomey AV difference. We are not tied to any particular Brands, so we are best placed to give you unbiased guidance on which technology best suits your needs. With each option we present, you’ll get the equipment’s complete details and technical spec, as well as cost comparisons – so you’re clear what’s available, its pros and cons, and how much it will cost. Then you can present your options to the board and teaching staff, confident that you’ve considered every aspect thoroughly. Anybody can sell audiovisual gear but it’s our 50 years of expertise and service that differentiates us from the rest. We specialise in professional installation of AV equipment throughout Ireland. We have the best AV installation crew available, choose the experts! Our specialist AV rental division is called Audiovisual.ie We hire out projectors, sound systems, large format displays wireless microphones and lighting. 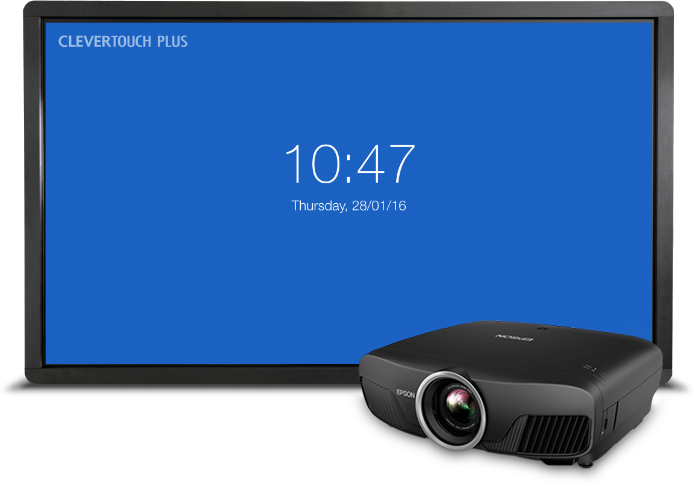 Do you want to connect devices wirelessly to your HDMI projector or classroom display? Fed up trying to find the right cable or connector? We have the solution. We can service your AV equipment in line with manufacturers guidelines. We overhaul every room - component by component. Book today. Interactive Flatscreen technologies let you deliver dynamic lessons and presentations, write notes in digital ink and save your work – all with the simple touch of a finger. We have a team of technicians nationwide. Suitable for everything, from assembly to sports day. Check out some of the primary, secondary schools, county boards and goverment bodies around Ireland that we have provided ICT equipment to! Get in touch with us today to improve your schools ICT! Very helpful, reassuring and friendly service. I recommend them. 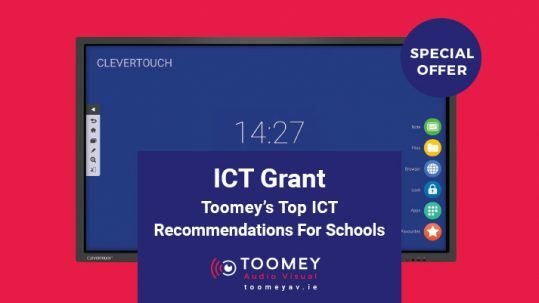 We recently purchased Clevertouch Screens from Toomey AV for our classrooms and we are delighted with our purchase! 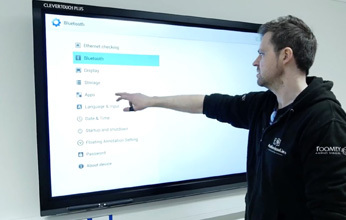 The Clevertouch screens have enhanced the whole learning experience in the classroom. 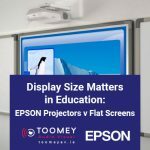 Before purchasing the screens, Toomey AV came to the school and gave a demonstration and answered many questions we had before we decided to purchase. 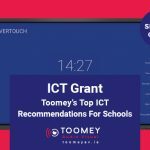 Toomey AV provided an excellent service and smooth installation making sure we were comfortable using the Clevertouch screens before they finished installing. The staff were very helpful with expert product knowledge. 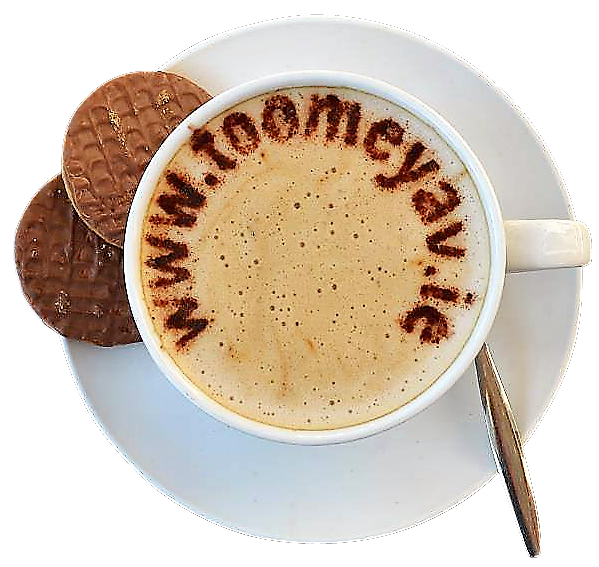 Toomey AV provide excellent customer service and I would highly recommend them! Great projectors and PA's, staff were helpful and easy to deal with. Hired Toomey AV to look after our conference in the Citywest Hotel, Dublin. Excellent service and extremely professional and knowledgeable technician. Highly recommended. 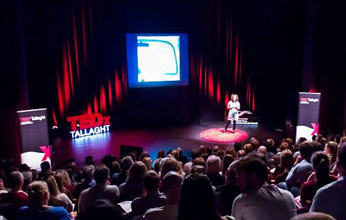 We used Digisound AV as our local Technical crew for our conference in Dublin. We were travelling from the States and found everything as we requested. These guys are good. They provided great equipment and went beyond the call of duty to make everything work smoothly, on time and on budget. Recommended. 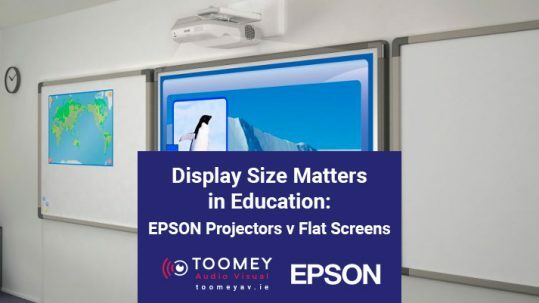 We have used Toomey Audio Visual many times for both Projector and SMART Board Installations in our offices and AV Event services for various events we have held over the past couple of years. They are great. I would highly recommend them. They are knowledgeable and deliver high quality results. One of the better AV companies I have come across.